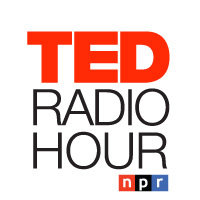 TED is a nonprofit organization devoted to Ideas Worth Spreading. Started as a four-day conference in California 25 years ago, TED has grown into a global platform for identifying and spreading those world-changing ideas. The annual TED Conference and TEDGlobal Conferences invite the world’s leading thinkers and doers to speak for up to 18 minutes. Their talks are then made available, free, at TED.com and through TED distribution partners.